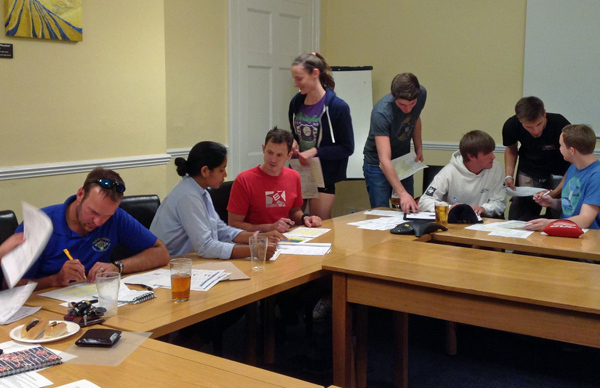 The next EDVA meeting will be on Tuesday the 10th April, Coaver Club (Sargent Room) at 7pm. We have a few things to sort out as we approach the end of the Indoor League season. Thanks to everyone in the EDVA who have been busy keeping the league program running and hosting our events during the winter period. We have had the EDVA Tournament and a Referees course, we have also had talks with Heavitree Park life with respect to supporting their proposed 31st June Park Volleyball Tournament. As always, if you wish to be part of the EDVA program please make sure your club is represented. If you have any items for the agenda, please let myself and Nick know.